For the last 10 days Marcus and family have been in the Dordogne region of France, in the south west to be exact about 2 hours from Bordeaux and learning so much about the French culture. If you’ve listened to 100 Not Out for a while or heard Marcus speak before, you’ll have heard of Jeanne Calment, the oldest human being ever to lived, making it to 122 years and 164 days. The incredible Frenchwoman did this whilst smoking for 95 years, drinking port wine every night and eating a kilo of chocolate each week. This example is by no means a valid reason to start smoking or increase your chocolate or alcohol consumption, but it does beg the question —- WHY? To have a chat about food, French culture and Jeanne Calment I am joined by Ian & Sara Fisk. 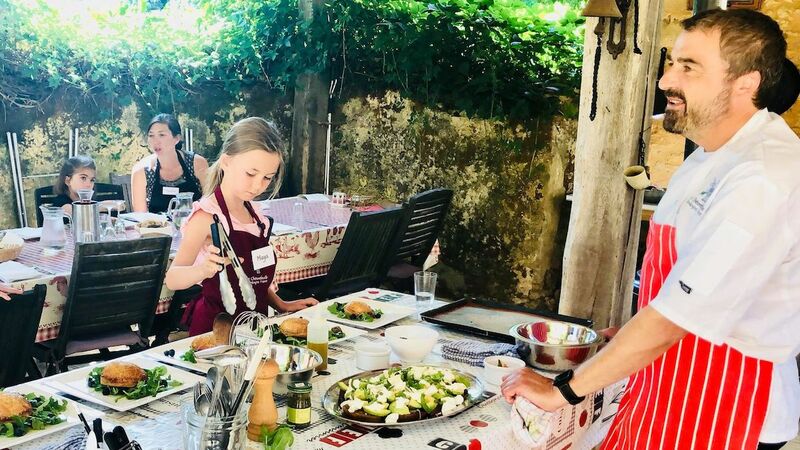 Ian & Sara co-founded Le Chevrefuille – a beautiful farmstead, B&B and self-catering residence here in the Dordogne – and Cook Dordogne – a cooking school dedicated to helping people understand the French way of cooking and food preparation, especially in the Perigord region. 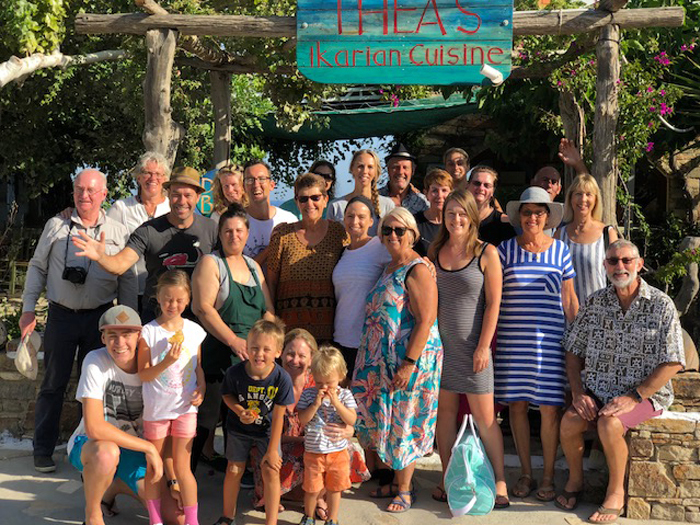 Applications are OPEN for our 2019 Longevity Experience on the Greek Island of Ikaria (aka the island where people forget to die).